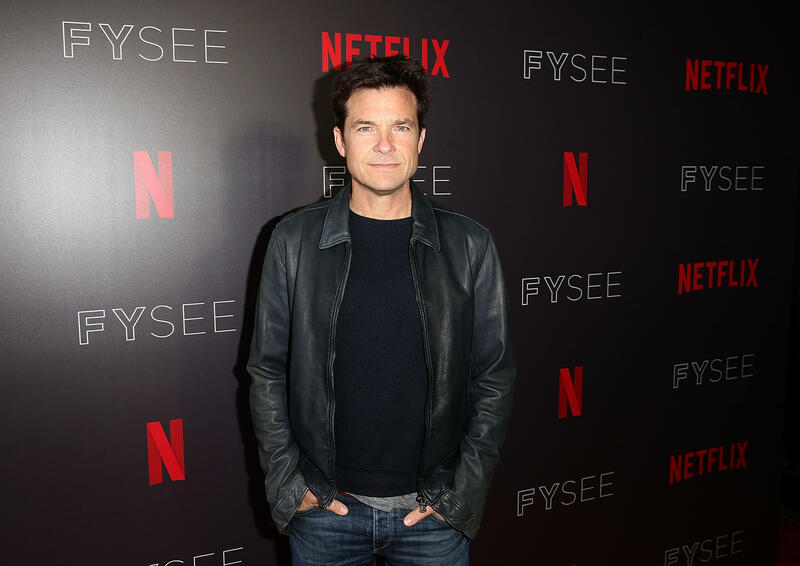 Jason Bateman is apologizing for comments he made during a New York Times interview with his "Arrested Development" co-stars in which he appeared to minimize Jeffrey Tambor's abuse toward Jessica Walter. He said he is not "insensitive to [Walter]" even though it may seem so from his interview. Bateman issued a mea culpa on Twitter and said, "Based on listening to the NYT interview and hearing people's thoughts online, I realize that I was wrong here. I sound like I'm condoning yelling at work. I do not. It sounds like I'm excusing Jeffery. I do not. It sounds like I'm insensitive to Jessica. I am not." In the group interview with The New York Times, Walter said of Tambor, "[in] almost 60 years of working, I've never had anybody yell at me like that on a set and it's hard to deal with, but I'm over it now." Despite Walter eventually crying during the Times interview, her male co-stars, including Bateman, seemed to try to minimize or explain away the situation. Bateman said, "This is a family and families, you know, have love, laughter, arguments — again, not to belittle it, but a lot of stuff happens in 15 years." Bateman said more seriously that "in the entertainment industry it is incredibly common to have people who are, in quotes, 'difficult.'" Tambor said he has "profusely" apologized. "Ms. Walter is indeed a walking acting lesson," Tambor said of his co-star. He acknowledged poor behavior on his other recent series, Amazon's "Transparent," where he's been dropped from the cast. "On 'Transparent,' you know, I had a temper and I yelled at people and I hurt people's feelings. And that's unconscionable, and I'm working on it and I'm going to put that behind me, and I love acting." Walter said through tears, "Let me just say one thing that I just realized in this conversation. I have to let go of being angry at him. He never crossed the line on our show, with any, you know, sexual whatever. Verbally, yes, he harassed me, but he did apologize. I have to let it go. [Turns to Tambor.] And I have to give you a chance to, you know, for us to be friends again." Bateman and Tony Hale both said "we've all had moments," but Walter insisted "not like that -- that was bad." Co-star Alia Shawkat also pushed back against Bateman's remark that the entertainment industry is full of "difficult" people. She said, "But that doesn't mean it's acceptable. And the point is that things are changing, and people need to respect each other differently." Bateman was criticized online for trying to defend Tambor. Bateman said after listening to the audio from the interview and reading people's responses, he's "incredibly embarrassed and deeply sorry" to Walter. Bateman said instead of trying to "mansplain, or fix a fight," he should have made it clear that "there's never any excuse for abuse, in any form, from any gender. And, the victim's voice needs to be heard and respected. Period." - horrified that I wasn’t more aware of how this incident affected her. ...part of it all is - there’s never any excuse for abuse, in any form, from any gender. And, the victim’s voice needs to be heard and respected.